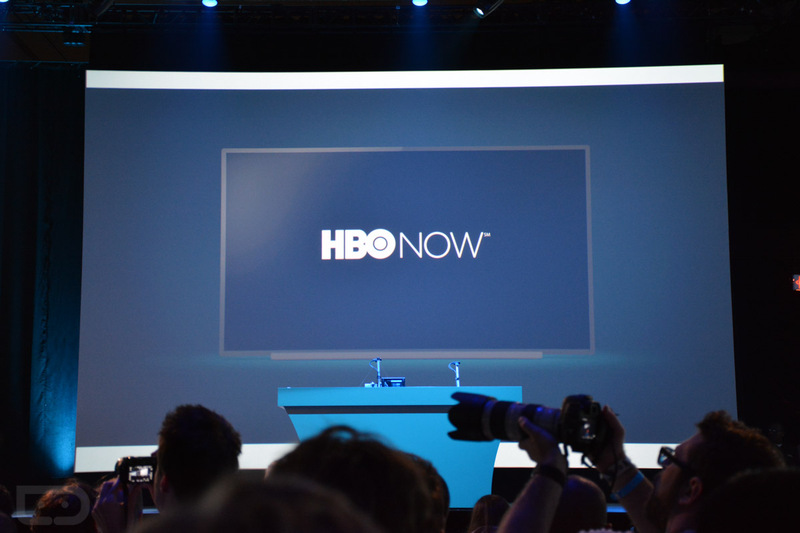 Announced today on stage at Google I/O, HBO Now is coming to Android later this summer. HBO Now is HBO’s standalone subscription plan that allows you to watch your favorite HBO content, without needing a subscription through your cable provider. HBO Now costs $14.99 a month, which is quite the premium price, but with it, you can watch Game of Thrones episodes, Silicon Valley, plus all of the movies HBO has available. In addition to streaming shows and movies onto your device, the app will be Cast ready, meaning you can Chromecast the shows or send them to your Android TV box for viewing on your HDTV. Again, HBO Now is set for launch onto Google Play later this summer, with no exact date set.